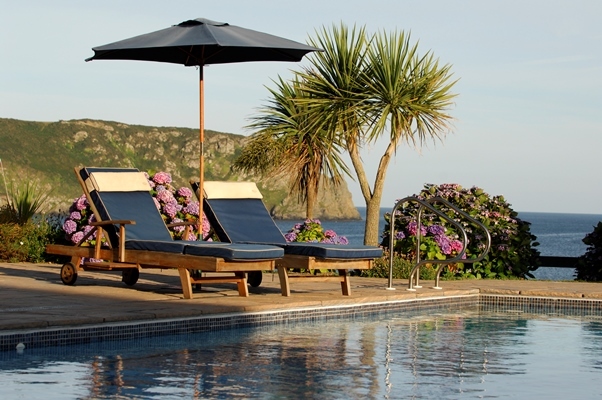 Overlooking Carne beach and surrounded by subtropical gardens and rolling countryside, The Nare’s peaceful seclusion and traditional English country house style make it ideal for lazy days by the sea, or for exploring the coastline and villages of the Roseland Peninsula – an Area of Outstanding Natural Beauty. 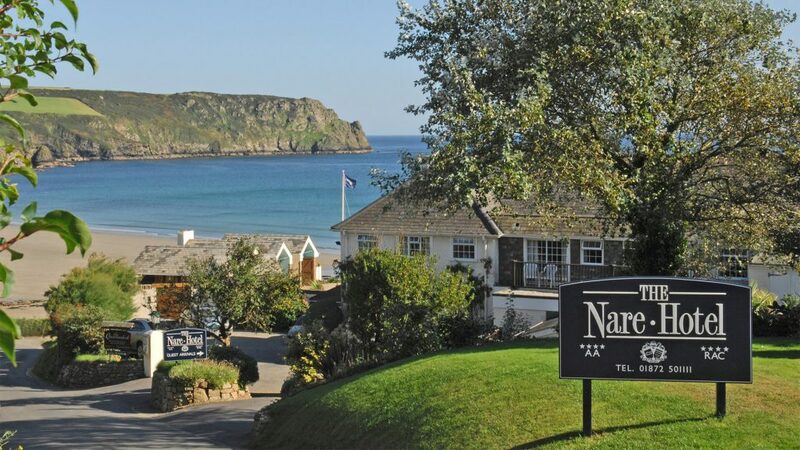 Considered by many to be the most comfortable hotel in Cornwall, The Nare Hotel has been the highest-rated four-star hotel in the county for over 25 years. Guests have the luxury of choosing where to dine. The formal dining room serves a traditional table d’hôte menu for dinner and Sunday lunch, whilst The Quarterdeck is the hotel’s more relaxed two-rosette restaurant. 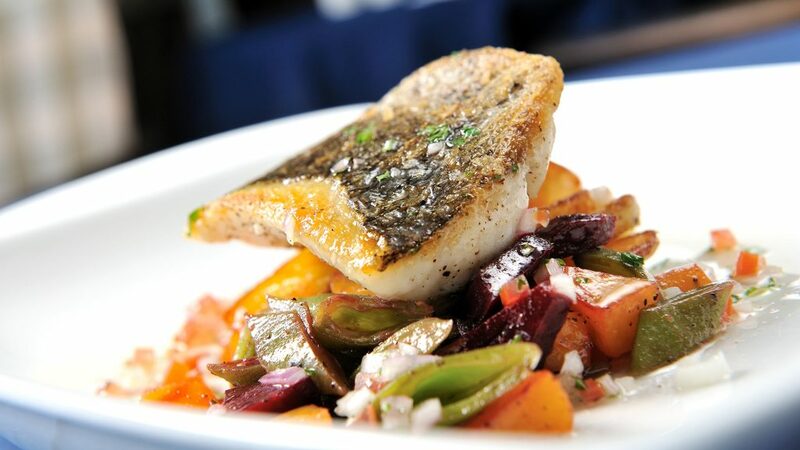 The Quarterdeck is open all year for lunch and informal dining in the evening. 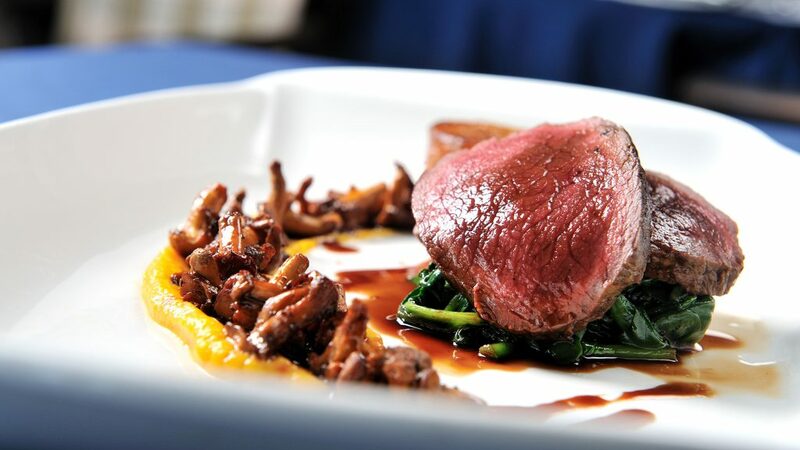 The Nare enjoys a reputation for delicious food using the finest local produce, with seafood a particular speciality. 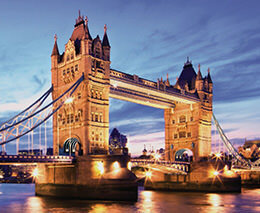 It also has an extensive wine cellar stocked with classic and interesting wines from around the world. 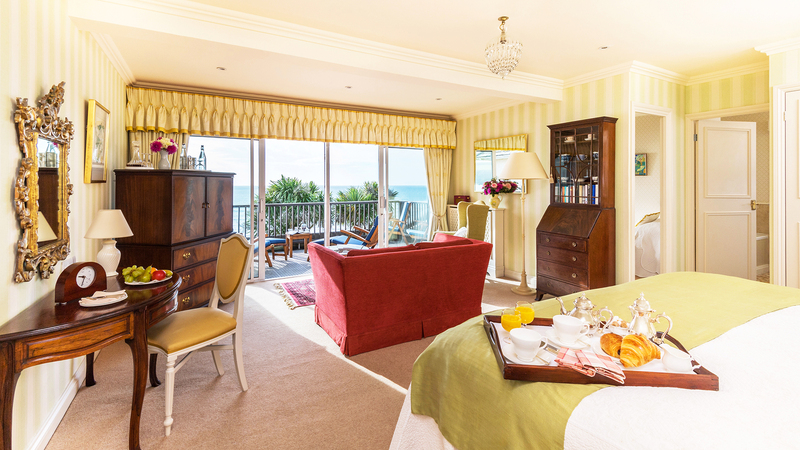 Afternoon Cream Tea is a tradition at the hotel and is included within the tariff. For complete relaxation, there is a heated outdoor swimming pool, outdoor hot tub, and a warm indoor swimming pool with sauna and steam room. 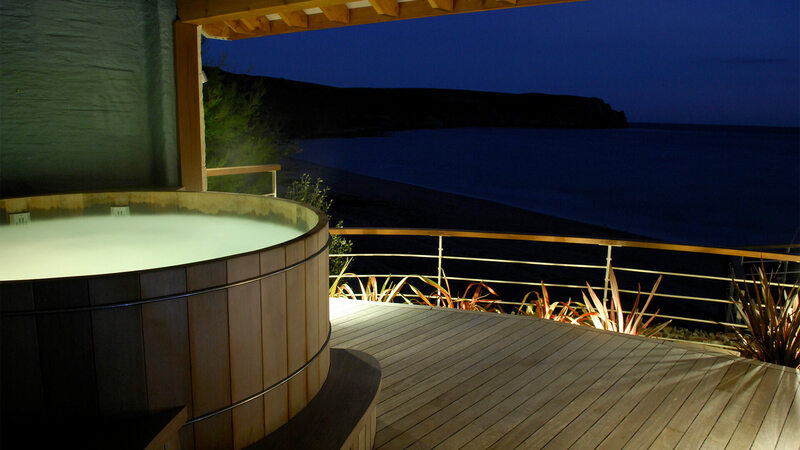 Carne Bay Spa is located in a quiet corner of the hotel offering guests a full menu of therapies and beauty treatments. 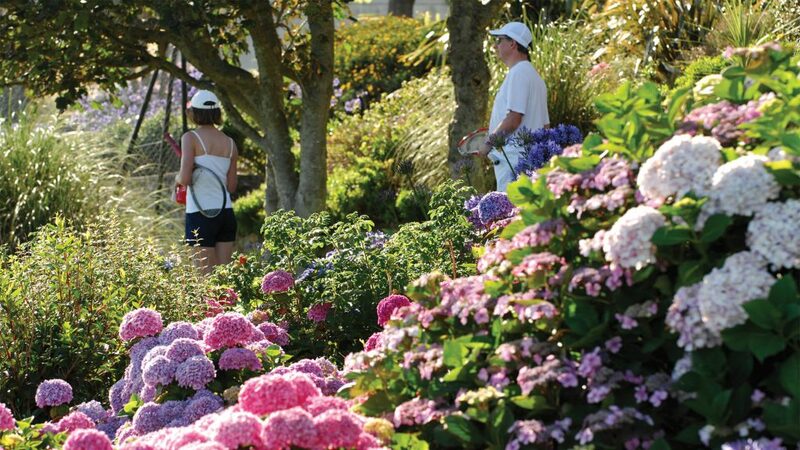 The Nare is conveniently positioned for Cornwall’s renowned gardens, the beautiful Fal River and walking the South West Coast Path. 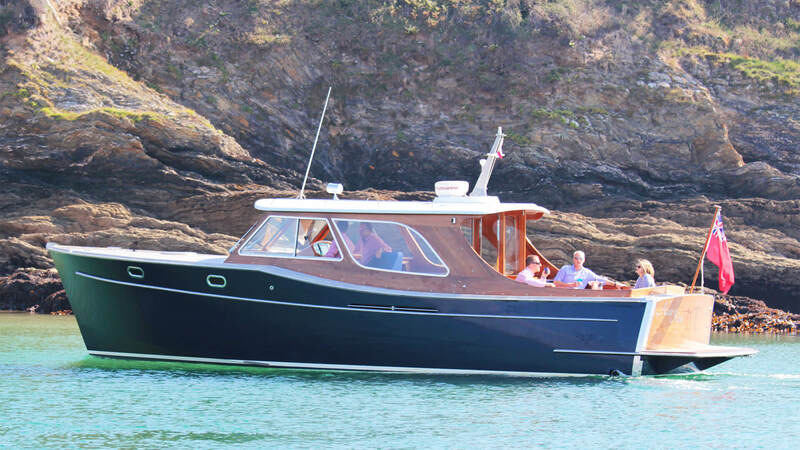 It has a 38ft classic motor launch for guests to explore the Fal and Helford rivers and Morgan 4/4 to explore stunning coastal scenery from behind the wheel of a classic sports car. 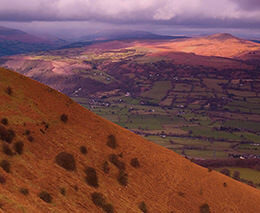 View The Nare Hotel entry in the Good Hotel Guide. 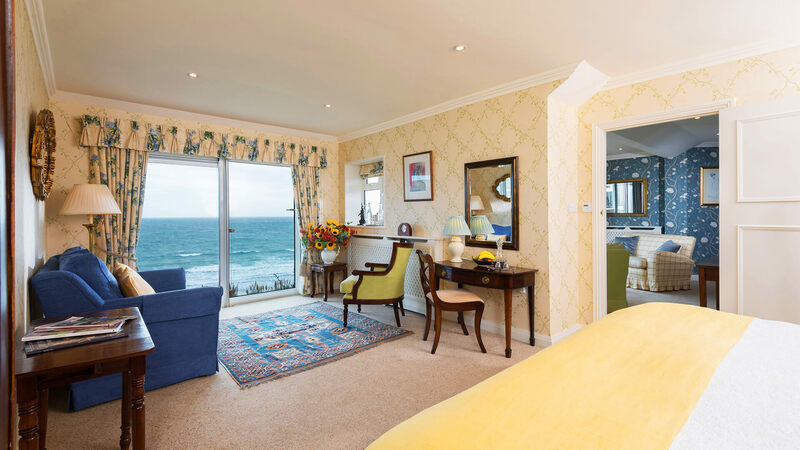 Several suites and rooms have been specially designed to accommodate families and, for those holidaying without their nanny, baby-sitting can be arranged with Reception. 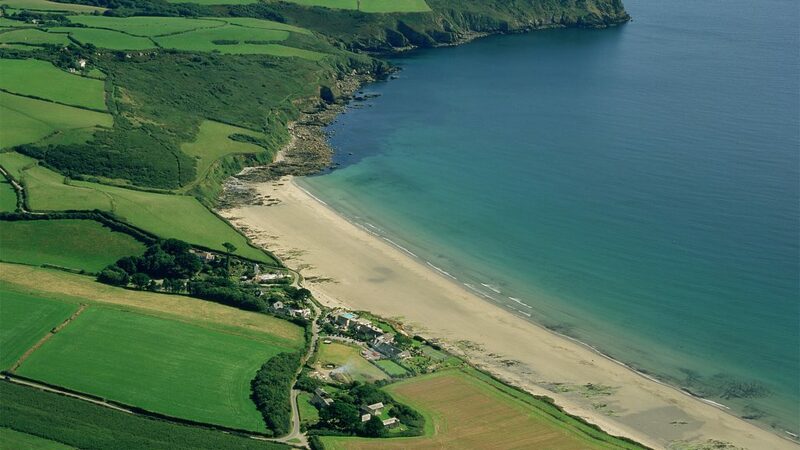 Carne beach is easily accessible from the hotel gardens. 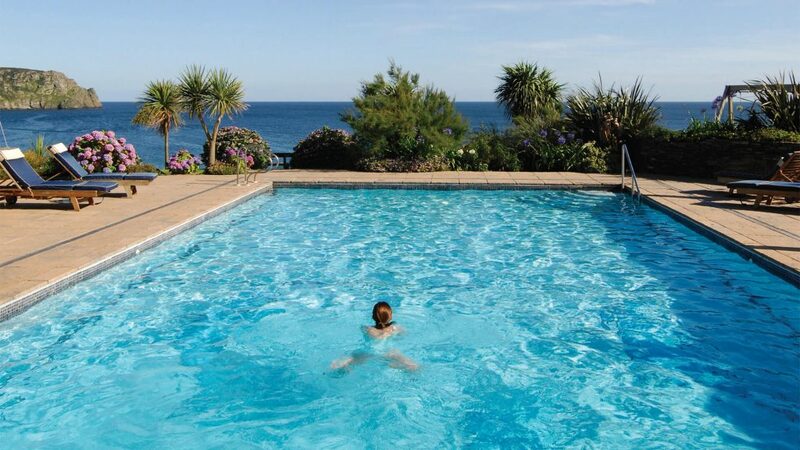 The sheltered bay and softly sloping shelf is perfect for safe swimming and, with an expanse of golden sand, shallows and rock pools, it is a child’s paradise. Children’s early supper is available from 5.30pm in The Quarterdeck, with Family Dining from 6.30pm. 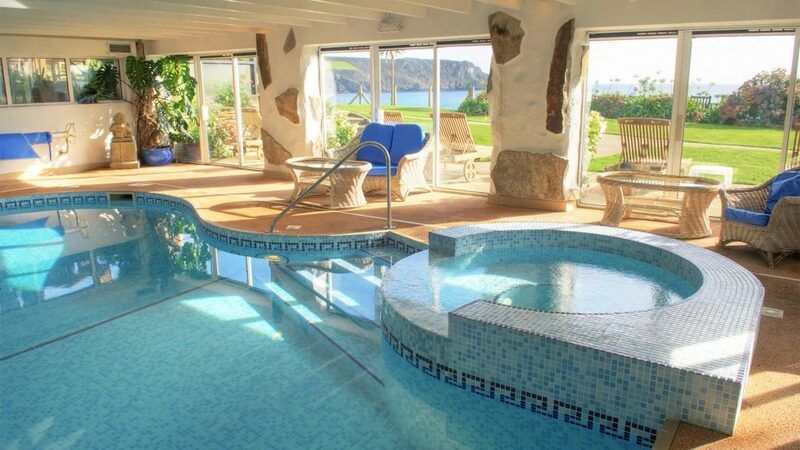 An indoor and outdoor heated swimming pool, tennis court, a health and beauty spa, a croquet lawn and a hot tub overlooking a perfect Cornish beach. There is a library stocked with books suitable for all ages and other activities that may be booked through Reception including art lessons with the Artist-in-Residence, horse riding, tennis lessons and sea fishing. The hotel has its own 38’ classic gentleman’s motor launch, Alice Rose. 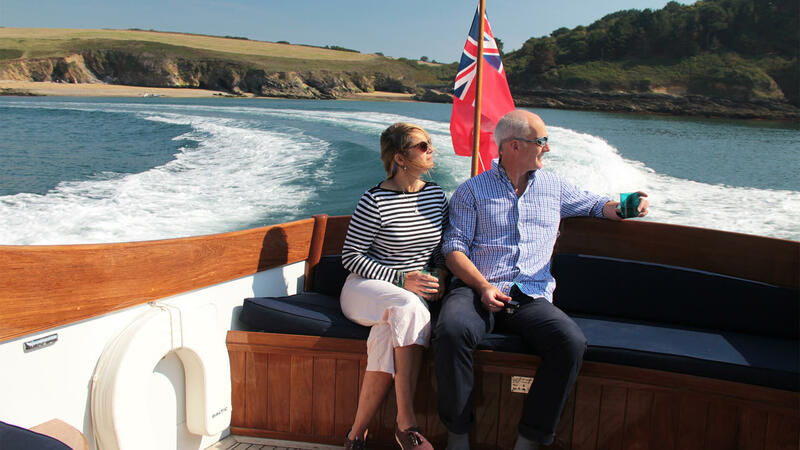 With The Nare’s Coxswain and Chief Steward at the helm, Alice Rose offers both scheduled and private chartered sailings for guests to enjoy the stunning Fal and Helford Rivers throughout the season. In addition to Alice Rose, the hotel has a 22’ Cornish Crabber yacht called Maggie O’Nare. Skippered by Toby Ashworth, she is ideal for mackerel fishing, exploring creeks and gentle sailing along the Carrick Roads. 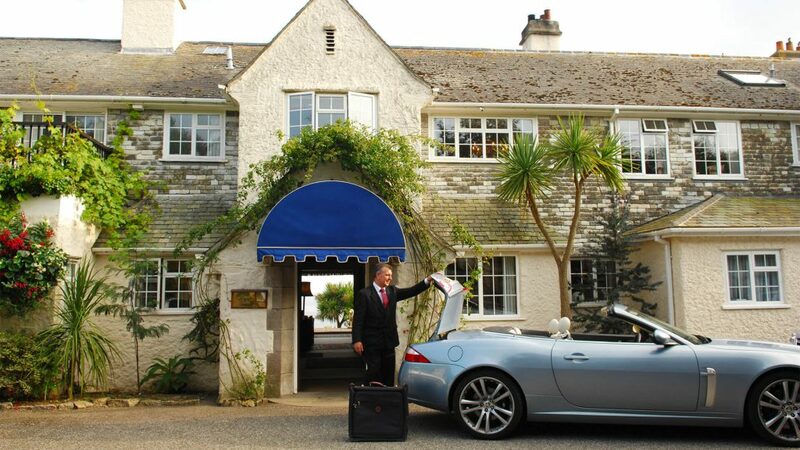 The Nare’s chauffeur service offers door to door travel to and from the hotel from anywhere in Britain and meets guests at Truro train station and Newquay airport. 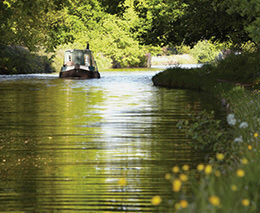 Well-behaved dogs are welcome at The Nare, in the gardens, and in your room. All dogs checking into the hotel are charged and have dinner included from their own Table d’Hôte menu. Dogs are welcome to “stretch their legs” in the field behind the car park, on the coastal path or on the beach from October to April. 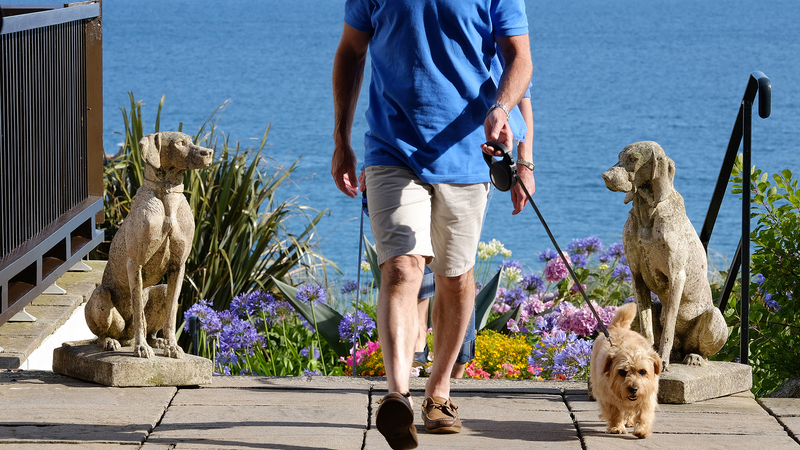 During summer dogs are requested to be kept on a lead during the day. 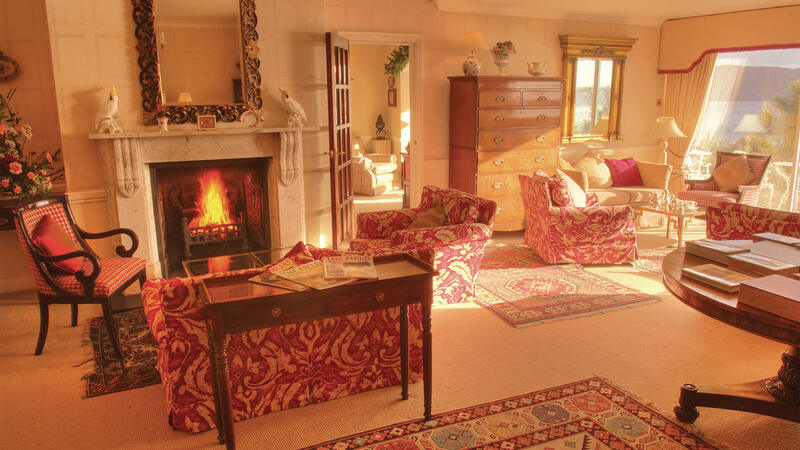 The Cocktail Bar, the Drawing Room and the Sitting Room are traditionally decorated with sofas and armchairs for guests to relax in, read the papers and even enjoy a quiet snooze. 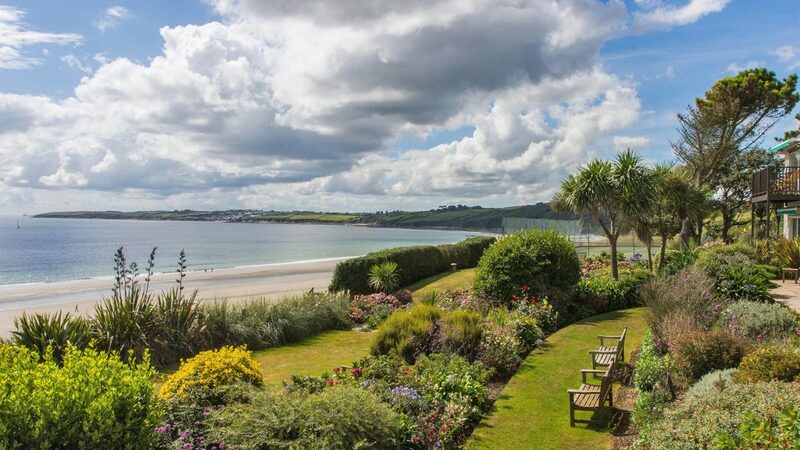 There is a sea-view terrace and plenty of benches around the grounds to soak up the stunning sea views. 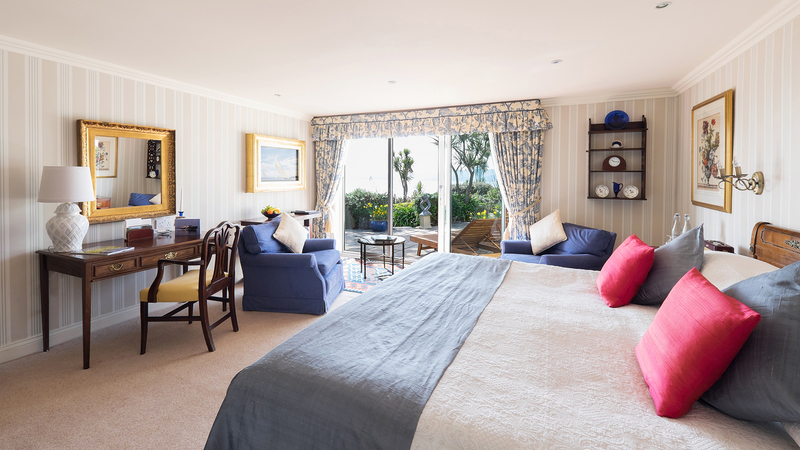 The Dining Room boasts magnificent sea views on three sides and offers traditional five-course Table d’Hôte dining. The menu, which changes every evening, is a classic silver service affair with a fabulous hors d’oeuvres trolley, flambés and homemade puddings. The Quarterdeck restaurant is open all day for morning coffee, lunch, afternoon tea, and relaxed evening dining. 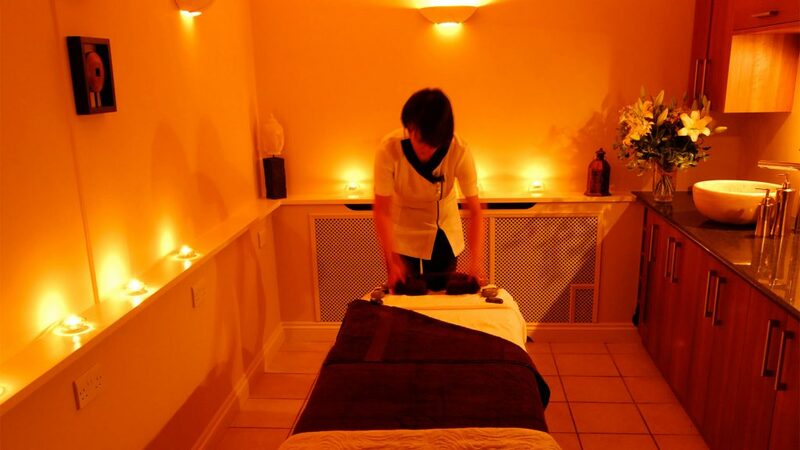 The informal atmosphere makes it a good place to meet up with friends and family at any time of the day. Children’s early supper is served in The Quarterdeck, since young guests (under sevens) are not expected in the Dining Room in the evenings. 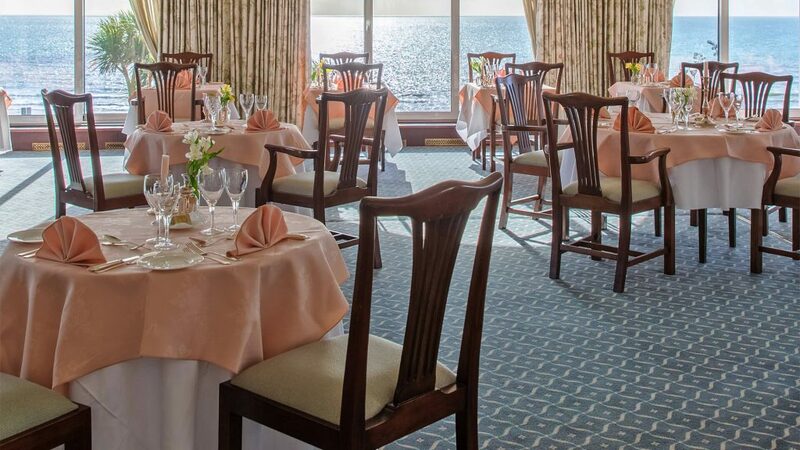 For families with young children who all wish to dine together, The Quarterdeck Restaurant is a popular proposition and is much appreciated as an additional alternative. Dress code: Most gentlemen prefer to wear a jacket and tie in the Dining Room. 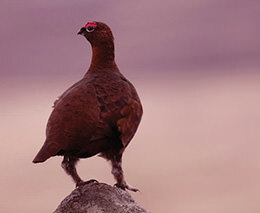 Guide price: Double room for two people per night including full English breakfast and VAT from £295. 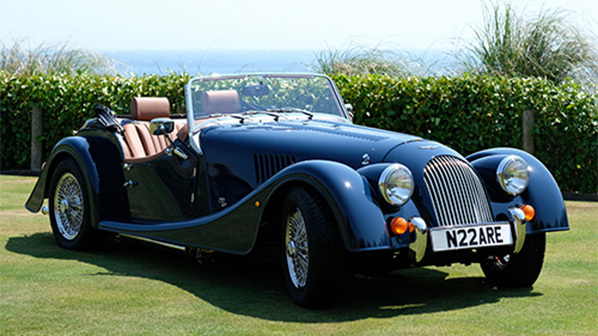 Stay at The Nare Hotel and experience the thrill of driving the hotel’s classic Morgan sports car. 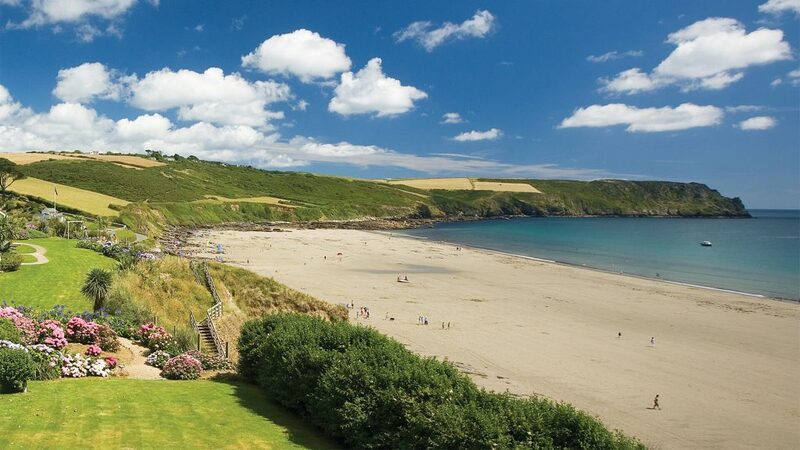 Guests can hire the car during their stay to explore the beautiful countryside and coastal roads across Cornwall and the Roseland Peninsula – An Area of Outstanding Natural Beauty. With the picnic hamper strapped to the luggage rack guests may enjoy a delicious seafood lunch at a secluded coastal spot. 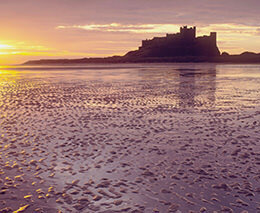 Rooms start from £295 per night, with the Morgan priced at £250 for one day’s hire. From the M5, join the A30 to Bodmin at Junction 31. At the end of the dual carriageway follow the A30 until the B3275 to Ladock. Two miles past Ladock, turn right towards Truro. Then take the B3078 to Tregony / St Mawes. One mile past Tregony, follow the signs to Veryan and The Nare Hotel. 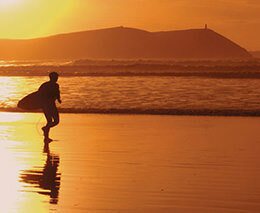 Newquay Airport (NQY): 15 miles. 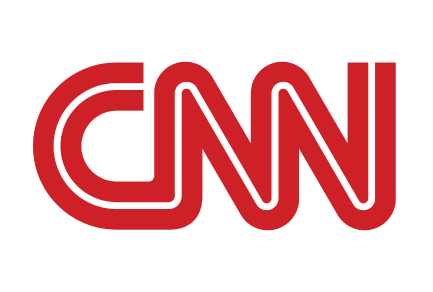 Hotel courtesy car and driver meet guests by prior arrangement. Visitors can explore the Lost Gardens of Heligan all year round for just £25. Set within the Heligan Estate which has been around for more than 400 years, it is one of the most mysterious estates in England. 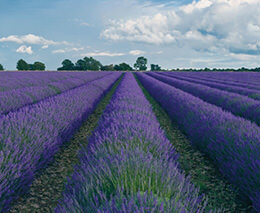 The gardens themselves offer over 200 acres of exploration with a variety of gardens and wildlife. 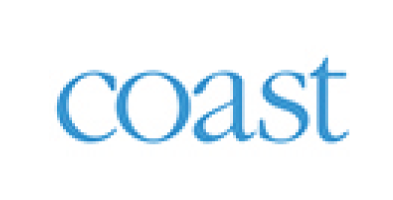 This multi-award winning museum has 15 galleries over 5 floors, beautifully illustrating the past, present and future of our nation with exhibitions dedicated to the sea, boats and Cornwall. 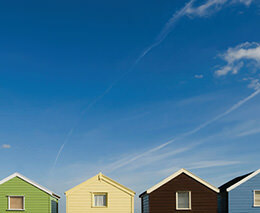 Situated on Porthmeor Beach, Tate St Ives celebrates the modernist legacy of the town’s international artists’ colony.